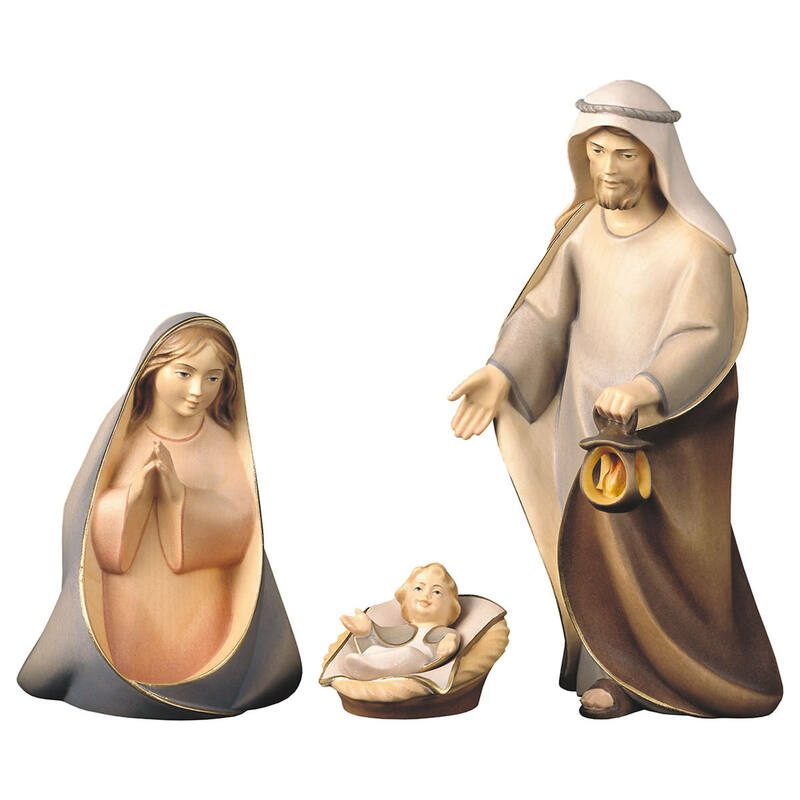 In this category you find the Nativtiy sets by Bernardi Woodart (Bewoart). 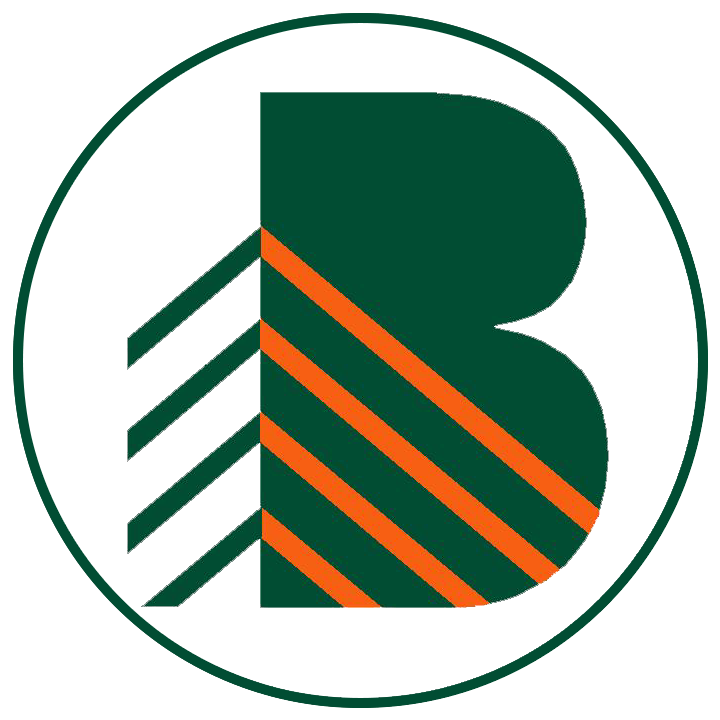 Bernardi Woodart is the brand name of the three workshops of Willi Bernardi, Herrmann Bernardi and Josef Bernardi. 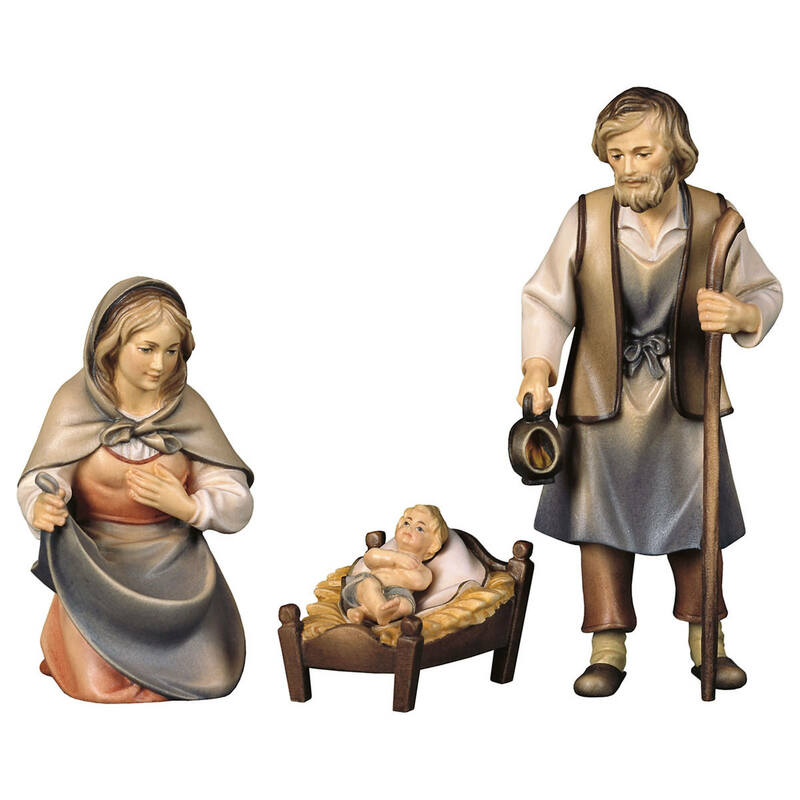 Bernardi offers one of the largest varieties of Nativity figurines and Nativity scenes in the Alps. 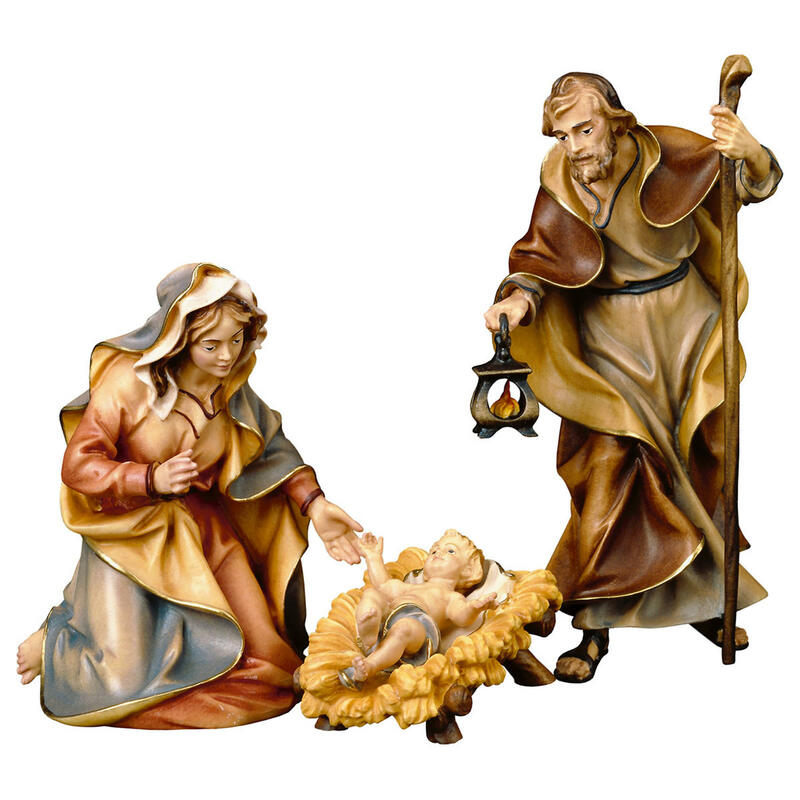 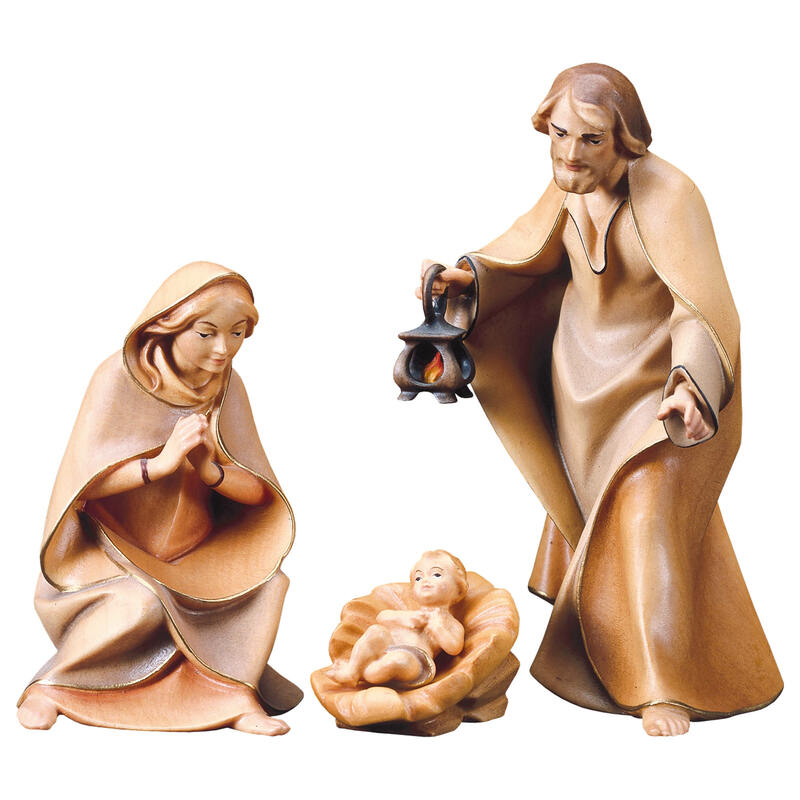 The nativity palace has listed all available Bernardi nativities.